The Design House 6-Inch Recessed Lighting Narrow Trim is designed for hallways or finished basements. 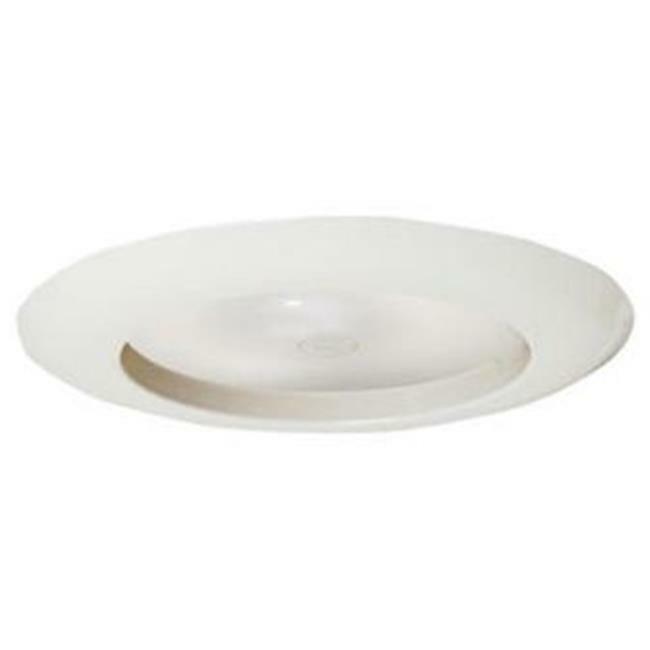 This 6-inch recessed lighting trim is adaptable to IC and non-IC installations. Measuring 8-inches in diameter, this steel trim is finished in white and adds extra light in your home. This product is rated for 120-volts and requires (1) medium based 75-watt bulb. This recessed lighting trim is UL listed.